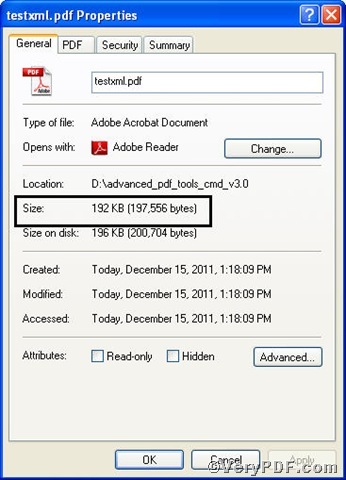 ← How to append PDF pages and convert EMF to PDF? 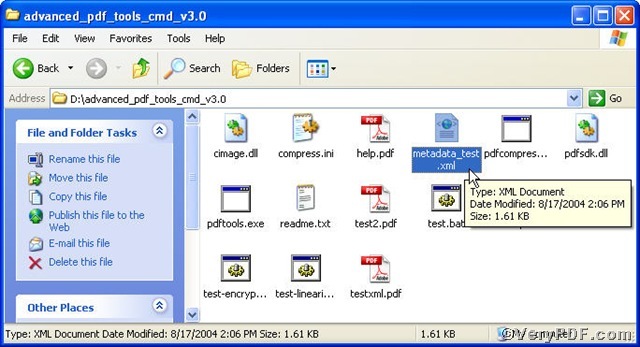 Metadata consist of information that characterizes data. And it is used to provide documentation for data products. In essence, metadata answer who, what, when, where, why, and how about every facet of the data that are being documented. 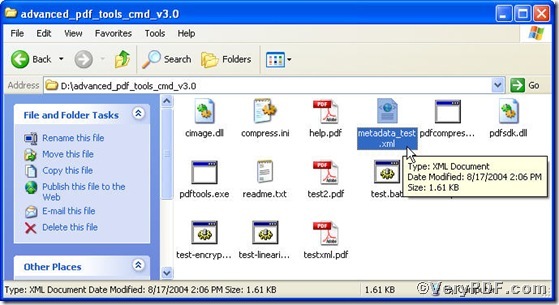 This article is going to tell you how to add PDF metadata information to PDF files by using Advanced PDF Tools Command Line. It is an ideal tool to edit PDF files. 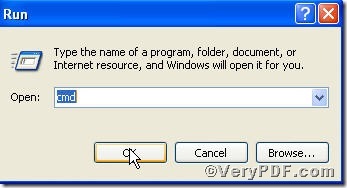 The operation is simple, see below steps. 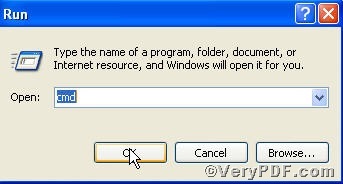 -e “C:\metadata.xml” is to select a XML file to add to the input.pdf file. If you have any further questions, please feel free to contact VeryPDF.com by live support. and where it is (folder). So, I can also buy the registered version, but I have to be shure it will work for my needs.